Turning a dog from an unruly pup to the perfect peg dog requires much time and patience. There may be tears, strops and tantrums (both human and canine). But there is also the promise of thrilling days in the field and a lifelong bond. Whether you’ve got a lab more interested in treats than you or a spaniel too excitable to sit, follow The Field’s gundog training tips and you won’t go far wrong. If you don’t feel confident enough doing DIY gundog training, call in back up. Read gundog schools: private education for pups for the canine answer to the Good Schools Guide. Learn how to teach a young pup to sit or how to maintain an all round gundog’s training. These gundog training tips cover every gundog, from an unruly young pup to an experienced peg dog gone wild.  Use The Field’s gundog training tips for top summer training and smooth days in the field. 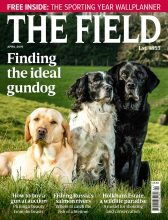 Janet Menzies ponders all of the things she wishes she'd known before setting out to train gun dogs. Teaching your gun dog to sit, stay and drop isn't as easy as the professionals make it out to be. Training a gundog is hugely rewarding, but it is worth knowing what you are getting yourself in for. Read gundogs: what you should know before you start and do your homework before the pup arrives. And remember that no matter how much reading you do, your gundog will not be textbook. Read training a gundog – the theory and the practice and learn how to troubleshoot the problems your manual didn’t allow for. There are many elements to gundog training but you won’t get far if you can’t make your pup sit. Read how to get your gundog to sit to master this basic but fundamental command. And if your dog is sitting like a pro but still missing birds, read pick up points on retrieving. Sometimes the only way to solve a problem is to think dog. Read how to communicate with your dog: do you speak doglish? and see if you really understand your gundog. And whether you are commanding them to retrieve a bird or sit for their dinner, your gundog must know who’s boss. Read be pack leader in your own home and learn how to outrank the entire pack. After months of careful training, you will be raring to work your dog on a shoot. But training can quickly go awry on the first day in the field. Read your gundog’s first shoot day for the main pitfalls to avoid. And do you have an exemplary all-rounder all summer and a tearaway during the season? Your gundog may have been exposed to too much beating and too many birds. Read all round gundogs: restrain yourself for success for our tips. And finally, rough-shooting over dogs is one of the most rewarding sporting experiences. Read gundog class: rough-shooting over dogs to find that perfect balance between idyll and idiocy.